Japanese swim queen Rikako Ikee, the poster girl for next year's Tokyo Olympics, has been diagnosed with leukaemia, the 18-year-old tweeted on Tuesday. In a shock announcement, Ikee said: "After feeling unwell I returned in haste from Australia and following tests I was diagnosed with leukaemia. I still can't believe it myself, I'm in a state of confusion." Ikee told fans she was determined to beat her illness after being forced to abandon her training camp on Australia's Gold Coast. Ikee's coach Jiro Miki confessed he had never seen the swimmer struggle as much as she had while training in Australia. "She is not moping about," he added. "She is absolutely positive about beating this as quickly as possible." "Pressure for me is something I thrive on," she said. "There will be a lot of Japanese fans cheering for me at the Tokyo Olympics in my home city -- maybe even some from overseas too -- and that's going to give me great strength. 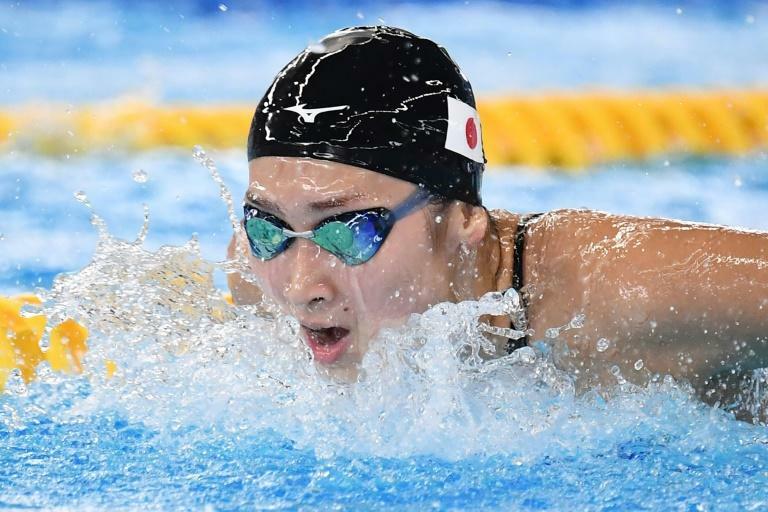 "I could never imagine Ikee could suffer an illness like this," said Japan Swimming Federation vice-president Koji Ueno, noting that doctors believe they detected the disease in its early stages. "It's just so very hard to comprehend. It is a severe diagnosis and a tough road back but we would ask everyone for their warm prayers to help her make a full recovery. 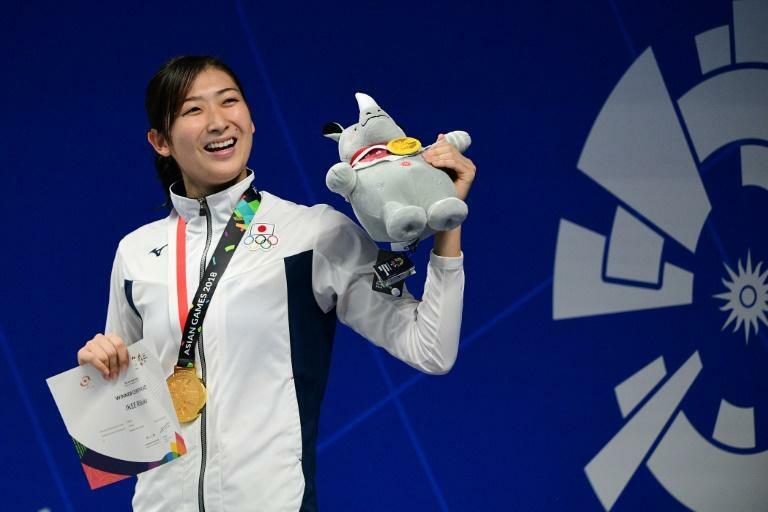 We want to do everything we can to allow her to compete at the Tokyo Olympics." Closer to home, former Australia rugby international Christian Lealiifano overcame leukaemia and currently plays for Super Rugby's Brumbies, while Malaysia's former badminton world number one Lee Chong Wei is set to return to the sport after recovering from nose cancer.